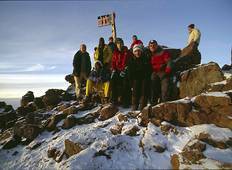 Ascending Africa's mountains is no easy feat. 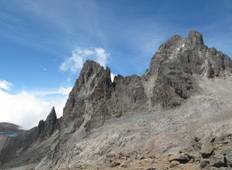 Our hiking and trekking tours will bring you a little close to your dream of standing at the top of Mount Kenya while discovering some of the continent's captivating regions. "The Guide was very good and all travel arrangements was good and on time."